(CNN)Governments around the world must take "rapid, far-reaching and unprecedented changes in all aspects of society" to avoid disastrous levels of global warming, says a stark new report from the global scientific authority on climate change. Sea ice is seen from NASA's Operation IceBridge research aircraft off the northwest coast of Greenland. 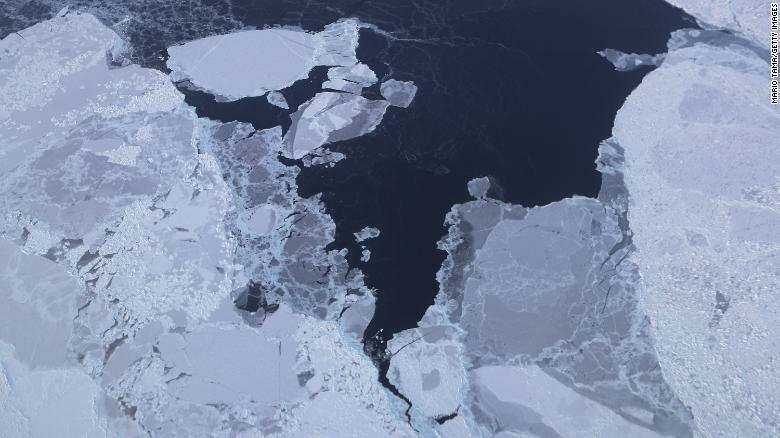 Scientists say the Arctic has been one of the regions hardest hit by climate change.